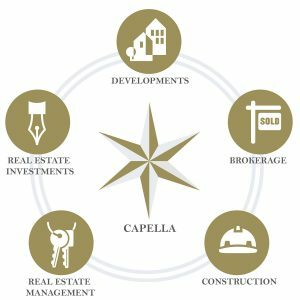 Our experience in all facets of commercial real estate allows us to provide a full range of superior customized services. Whether we’re representing office tenants, providing leading retail brands or developing a mixed-use property, we have the market knowledge and network to create timely, cost-effective solutions that get results. 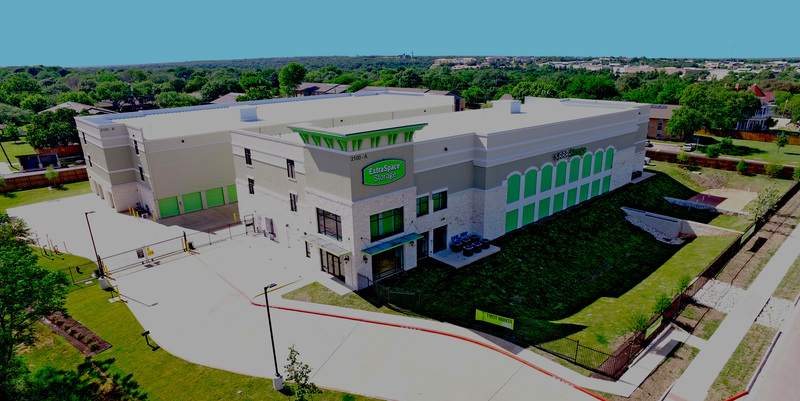 Consider us as the premier brokerage and leasing groups in Texas, our project leasing team will provide a complete spectrum of commercial real estate brokerage services, including a strategic approach to creating and enhancing real estate value. Our leasing professionals are experienced, resourceful and dedicated to providing the highest level of service and attention to detail. 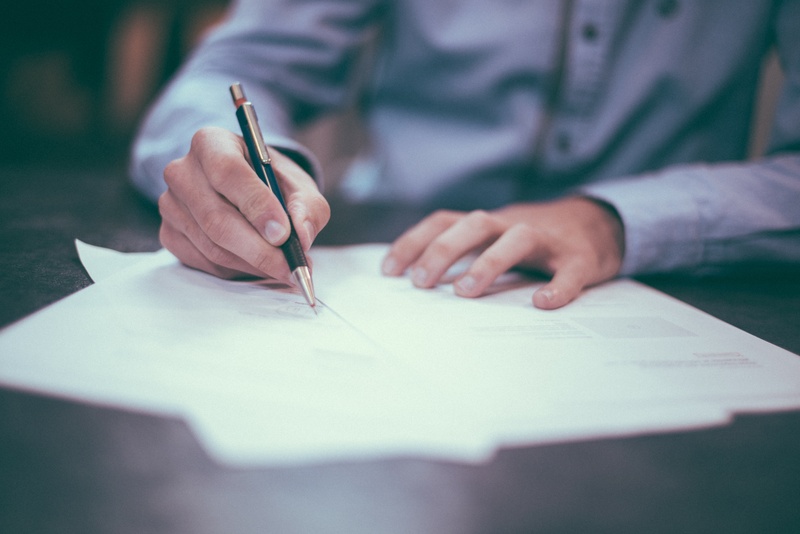 By combining our ownership/development style with integrity and a successful track record – as owners and project leasing agents – we help clients make the most sound and informed decisions possible. Development of a site is about finding solutions that fit our clients and the future economic growth of the community. Our focus is on the fundamental characteristics that make a site sustainable for a client — demographics, accessibility, visibility and infrastructure. From site selection, due diligence and financing, to public relations and flexible exit strategies, we combine our development expertise with your project goals and expectations, providing the best possible long-term real estate solution.